The Big Iron series delivers exactly what you would expect from CYBEX, the leader in high performance strength training and cardio equipment. The Big Iron series is designed to survive the heavyweight workouts of the most demanding college and pro athletes by using materials like 3" × 4" 7-gauge steel where it's needed most. 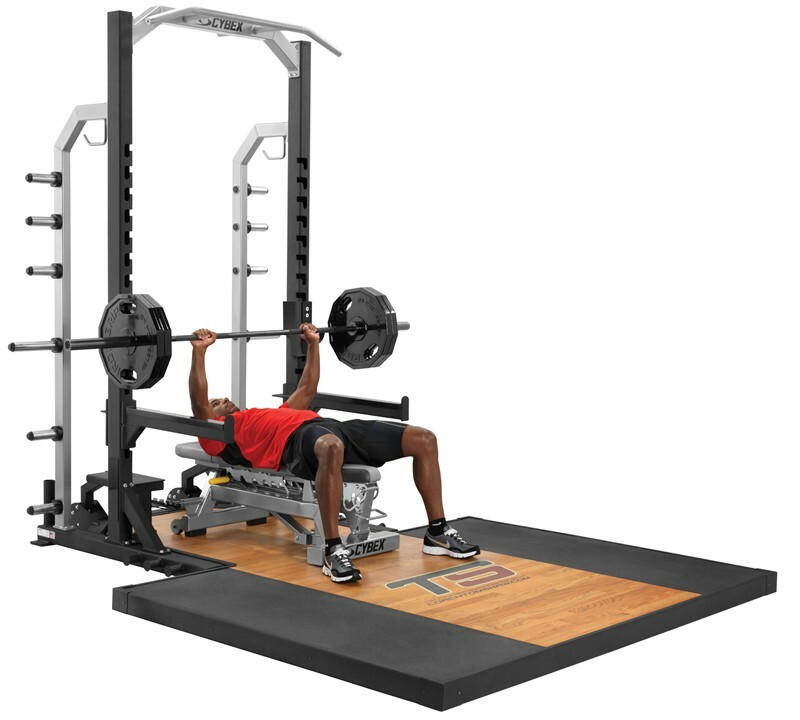 With a choice of highly versatile benches, this rugged and fully equipped half rack is a solid foundation for building strength and improving performance. The Big Iron series delivers exactly what you would expect from CYBEX, the leader in high performance strength training and cardio equipment.